ECB SuperUtes Series manager Kurt Sakzewski is confident the class can build on growth through its maiden season into 2019. With an all-new platform of dual-cab, turbo-diesel machinery, SuperUtes contested an eight-round series last year. It began with 10 Utes from five different manufacturers in Adelaide in March, those figures 13 and six respectively by the end of the season. A total of seven drivers grabbed a race win, while developments improved reliability and performance. 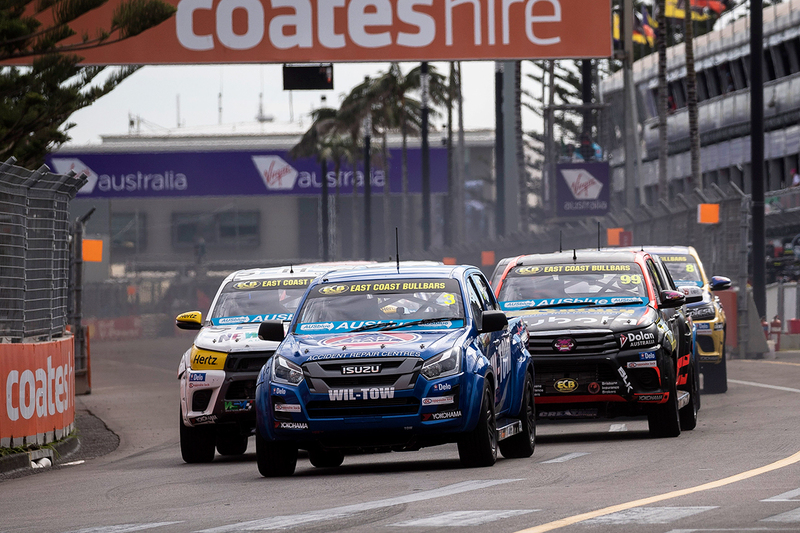 "We're happy with how the inaugural SuperUtes season played out," Sakzewski told Supercars.com. "We had 10 cars on track at Adelaide, which was a big effort in itself to start and then by the end of the season we saw those numbers grow. "Growth was one of the main KPIs we had for season one and we saw that. "Commercially, we had strong support from our partners, who have all engaged in the series and all knew that starting something new in this day and age wasn't going to be an easy task. "I think everyone is happy with the year one result, we had a pretty good outcome and everything is looking strong for year two. "Obviously from a technical point of view, we started off with some reliability issues that needed to be sorted out and by the end of the season I think they were pretty good. "We are in a place now where we've got the engines working really well and we can start focusing on improving the overall package of the car." Mazda driver Ryal Harris won the maiden crown, ahead of Toyota's Craig Woods and Holden's Tom Alexander. 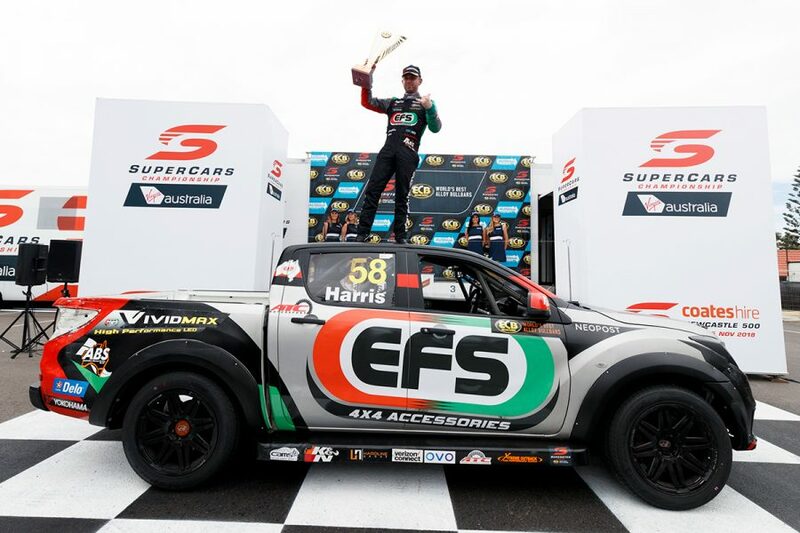 The second SuperUtes season will again include eight rounds, and three races per weekend, with the competition expected to grow. Being built by Sieders Racing, a third Mitsubishi for Team Triton is already on the way. "We are confident that we're going to see some additions to the grid by the time we get to Adelaide," Sakzewski added. "Certainly a lot of the teams that ran with us in year one have got a lot better idea of their package for year two, so we're expecting the competition level to increase as well." The 2019 ECB SuperUtes Series starts on February 28-March 3, as part of the Superloop Adelaide 500. It includes a maiden visit to Western Australia for the class, at the PIRTEK Perth SuperNight in May.